TL;DR: Ranking factors studies are detrimental to the legitimacy of our industry, and as search professionals we have a responsibility to properly interpret them for non-SEOs. It may help first to define “ranking factors”. The only ranking factors that we know about for sure are the ones that Google specifically mentions. These tend to be esoteric, like “high authority” or “good content” or even “awesomeness”. Google generally doesn’t provide specific ranking factors because any time that they do, webmasters go overboard. Remember the link wars of 2011-2014? They have learned their lesson. Let’s start by defining Direct Traffic. This is traffic that came to a website URL with no referrer header (i.e. 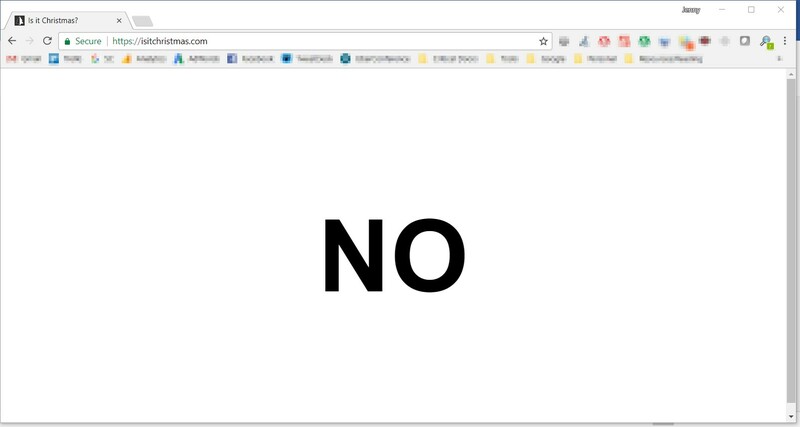 the visitor didn’t come to the site via email, search, or links from another site). Thus, it includes any traffic for which Google Analytics (or the platform in question) cannot determine a referrer. Direct Traffic is basically the bucket for “we don’t know where it came from.” Sessions are misattributed to Direct Traffic all the time, and some studies have shown that as much as 60% of direct traffic could actually be organic traffic. In other words, it’s not a very reliable metric. 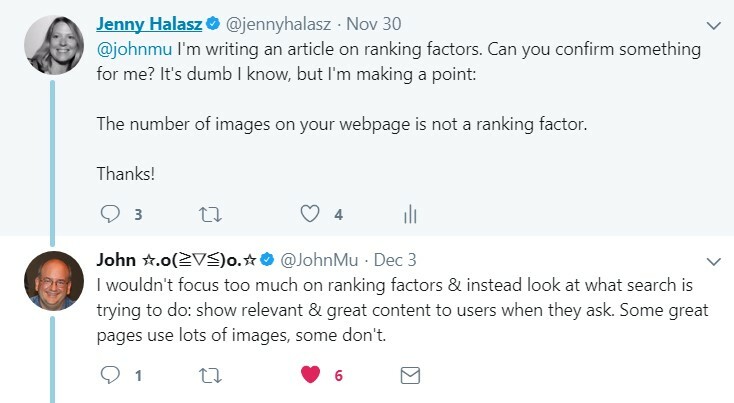 If you read between the lines, you can tell John says the use of a certain number of images as a ranking factor is foolish, and it can vary widely. Google Analytics is only installed on 83.3 percent of “websites we know about”, according to W3techs. That’s a lot, but it isn’t every website, even if we do assume this is a representative sample. Google simply could not feed something into their algorithm that is not available in nearly 20% of cases. Finally, some will make the argument that Chrome can collect direct traffic data. This has the same problem as Google Analytics though, because at last check, Chrome commanded an impressive 54% market share (according to StatCounter). That’s sizeable, but only slightly more than half of all browser traffic is not a reliable enough data source to make a ranking factor. Google uses over 200 ranking factors, or so they say. Chasing these mystical metrics is hard to resist – after all as SEOs, we are data driven – sometimes to a fault. 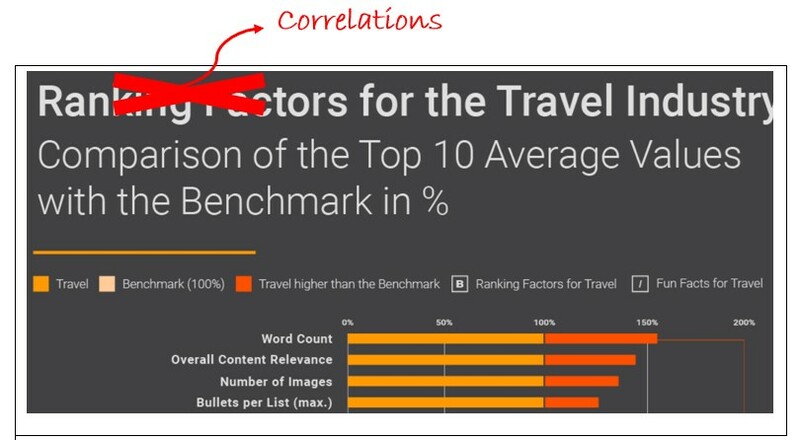 correlations are important but we can not deny that there are some ranking factors. 1. Time spent on webpages and if we user love the content he will stay on site and content is also a important factor to rank any website. if google see these factors it will give you a boost. Precisely what I mean @sameer. The two “ranking factors” you have listed are in fact not ranking factors according to Google. While experience and observation may suggest a different outcome, and some people don’t like to trust Google (I choose to, but many do not), there are specific posts from Google employees denying each of the two items you mentioned are ranking factors. To state that they are ranking factors without effectively qualifying (Google says they aren’t, but I don’t trust them) is irresponsible. We really did shake up the industry with our study, didn’t we? 🙂 So many debates. 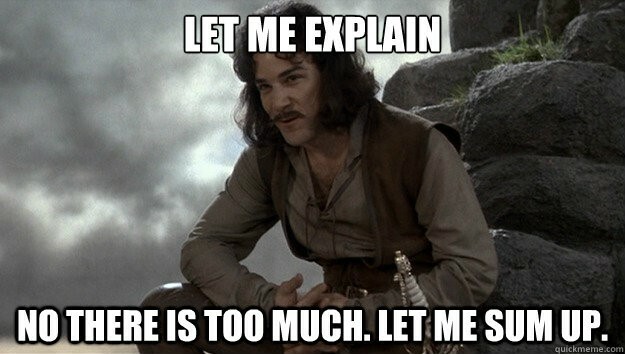 And SEOs argue about algorithms, data, conclusions – on literally anything. What they all have in common – millions of opinions. Everyone is backing their opinions up with their own experience, which is unique, but very limited. The experience of one marketer truly differs from what the other one has tested, and if you chat with SEOs around the world, you’ll discover various techniques work that might not work in US for a few years already. I strongly disagree about the harm statement. Studies are not about conclusions that are comfortable, studies are about uncovering trends that are beyond one’s experience. And often studies reveal a breakthrough that majority won’t accept immediately. History knows many examples. And they all prove it’s worth to keep digging. What SEO industry has on a very large scale – is guesswork. 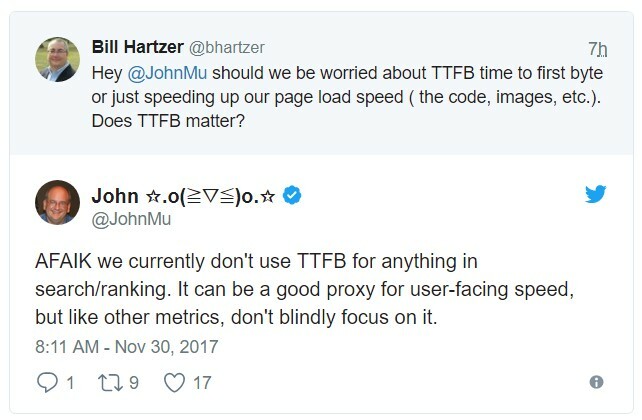 Even in your post you mention “if you read between the lines” about John’s tweet. I personally don’t see anything between the lines there. You do. And someone else would interpret it completely differently. With studies based on data it’s more straightforward and less guesswork, than with John’s tweets, but still could be flawed. When we saw the results of the study, we were surprised ourselves. But we will always stick to what’s true, not what is socially acceptable. You’d be surprised to see how many positive feedback with the word “yes, I see the same thing” we got. A lot of thought leaders supported us, from various markets across the world. So here we are, asking ourselves: have the results resonated because they were not true and we just have to keep on digging, or has the study really uncovered the truth and a lot of people are too conservative and scared to accept it? Hi Olga, thanks for taking the time to comment. As you know, I think of both you and SEMRush very highly in general. My concern, and one many of my colleagues share, is not that the studies themselves exist (they are very important and often quite instructive) but quite simply, the use of the phrase “ranking factors”. I think @alanbleiweiss:disqus hits the nail on the head when he says that calling these studies ranking factors alienates the very industry the tool providers depend on for existence. Perhaps I didn’t explain it well enough in my post, but when people outside of SEO see that direct traffic for example is considered a ranking factor, SEOs everywhere have their phones and emails blow up with CEOs who want to know what we can do to get more direct traffic, since Inc or Fortune or some other well meaning but non SEO source republished the story. 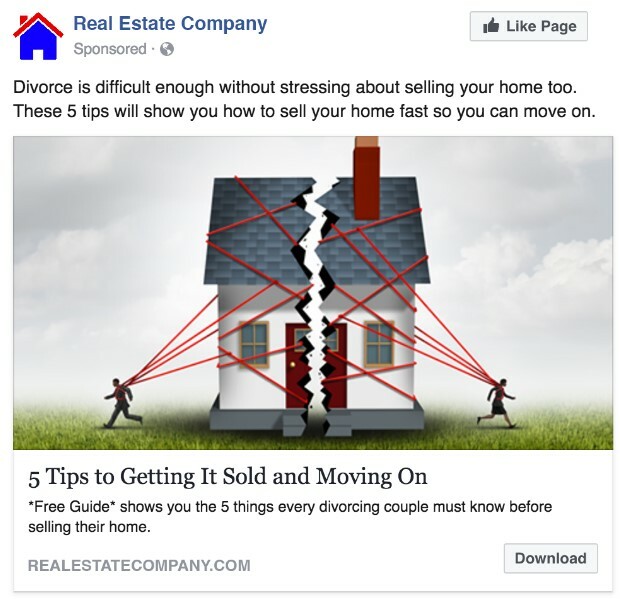 Since that’s not a logical or sustainable strategy for better SEO positioning, we spend a lot of time re-educating the client that could have been spent implementing sustainable strategies that would help them gain more revenue. If we could simply apply the scientific method and nomenclature to the studies (“for sites that ranked in the top 10, our study found that 97.4% of them also had high direct traffic” for example), then I think the problem would not exist, and we in the SEO space could say “hey, SEMRush saw a really interesting thing in this study; let’s talk about it”, instead of spending all of our energy on trying to fact-check and add caveats. Why can’t you find sustainable ways to get them more direct traffic? We can discern some ranking factors through experimentation, but not through correlation studies as you rightfully point out. I hope our industry can now refocus our efforts on experimentation or better statistical models that are more useful to the industry. Unfortunately, it tends to be the case in science that the more rigorous and controlled the study, the less broadly applicable its results. We loved your comment on the Moz blog about what ranking factors studies should develop in. Correlation is off the list for us, and we used another algo initially, but we might play it all around and take the path you have described. This was one of the options we’ve discussed internally at the end of last year. Thank you for writing this post. The fact that some “ranking factor” publishers turn to arrogant defiance when challenged by people who do the work, while those publishers “gather raw data” and don’t do the actual work on the scale, or to the extent those in the field do, is, at its base, beyond disrespectful. The fact that unsuspecting newcomers to the industry, or those who have some experience, yet need advanced guidance, read such garbage and where that ends up influencing their understanding, is insulting to say the least. With an attitude of “we disagree with your opinion of the data” or “you’re free to post your view in the comments”, it’s infuriating and alienates the very industry such brands rely upon for their revenue.